BlackRock Real Assets has entered into an agreement to acquire the entire equity interest in a 59MWac / 70MWdc solar portfolio comprising 28 projects in Taiwan from J&V Energy Technology Co (J&V Energy), a leading solar energy producer headquartered in Taipei. The assets were acquired through a private fund managed by BlackRock Real Assets that invests in wind and solar assets globally. The transaction marks the team’s first renewables investment in Taiwan, and first-ever floating solar acquisition. The portfolio consists of operating and construction projects expected to be fully operational in 2019, with New Green Power (NGP), a leading solar developer and operator, continuing to provide engineering, procurement and construction (EPC) as well as long-term operational and maintenance services. The portfolio offers stable and long-term income for investors on the back of securing attractive 20-year feed-in-tariff (FIT) contracts with an investment grade off-taker. 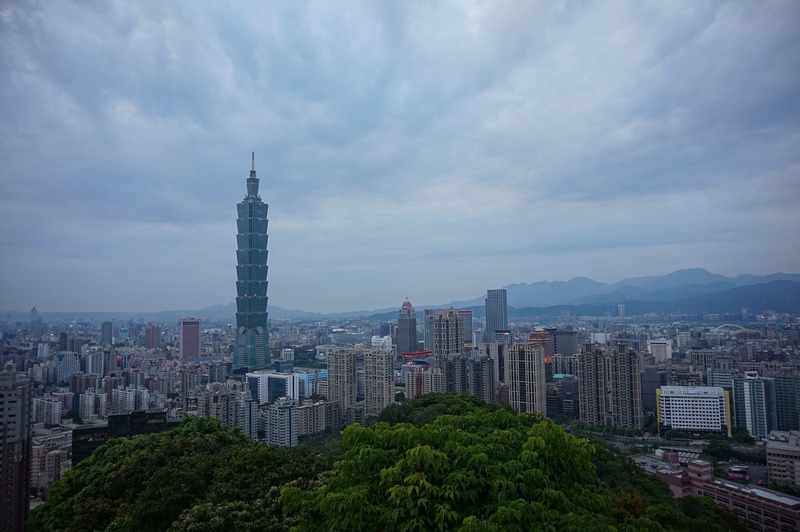 The Taiwanese authorities are targeting an installed base of 25GW of renewable power by 2025 and solar technology will play a key role in shaping Taiwan’s energy future. BlackRock Real Assets has invested in more than 190 solar and wind projects over the last few years, representing close to 6.6 gigawatts of capacity, able to generate enough clean energy to power more than 4.5 million homes per annum. This acquisition reinforces BlackRock’s commitment in the solar space, particularly in Taiwan – a growth market for renewables.